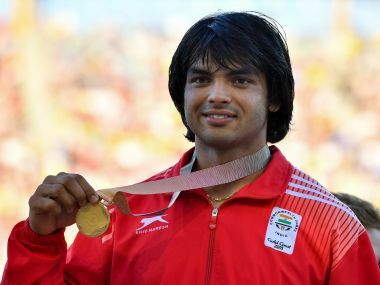 Neeraj Chopra was the favourite for gold after his 85.94m throw during the Federation Cup National Championships last month. 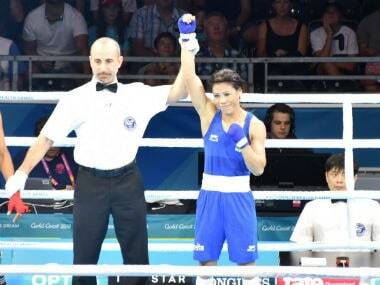 Mary Kom, the five-time world champion, who is also an Olympic bronze-medallist, claimed her maiden CWG gold after beating Northern Ireland's Kristina O'Hara in the light flyweight (48kg) final. Vinesh had grown up watching her family defy traditions, and her cousins reach new highs in the sport. But she bettered their mark on Saturday by winning her second successive gold at the Games. 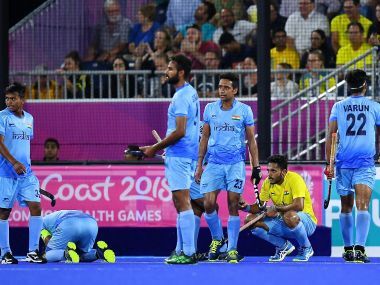 Not only poor conversion, but defensive lapses too played a huge rule in India's defeat, which means the silver medallists from the last two editions will now fight with England in the bronze medal match on Saturday. 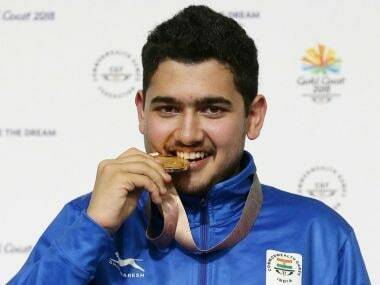 India’s surge towards the 64-medal mark, the best achieved in a Commonwealth Games overseas, will continue on the penultimate day of the Games on Saturday with a lot of familiar names expected to harvest gold. Simply put, Sushil has the reflexes and energy of a teenager, and the muscle mass and power of a thoroughbred. It has been a long wait for the wrestler to corner glory whose run-ins with the authorities grabbed headlines more than his achievements on the wrestling mat. 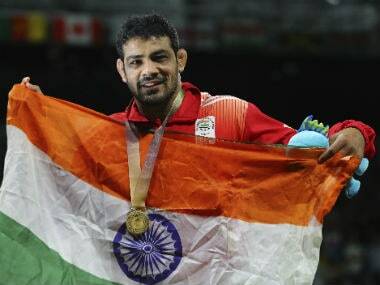 Wrestler Sushil Kumar completed a golden treble at Commonwealth Games when he won the 74 kg final in 80 seconds. 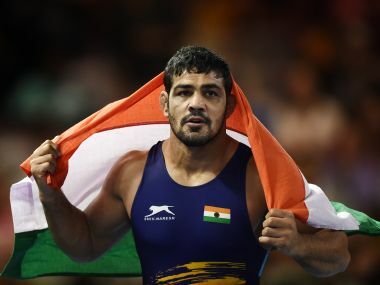 Speaking to Firstpost from Gold Coast, coach and father-in-law Satpal Singh described Sushil Kumar's performance as excellent and claimed that the 34-year-old’s dominance on the mat exceeded his expectations. It is better left to imagination an Indian side consistently playing at the same tempo and pace for a full four quarters, pushed and led by a captain who was powerful, creative and imperious. 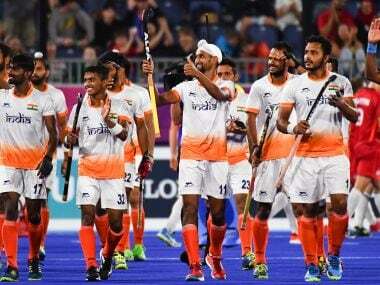 Suddenly, the air surrounding the Indian hockey team is thick with possibilities.